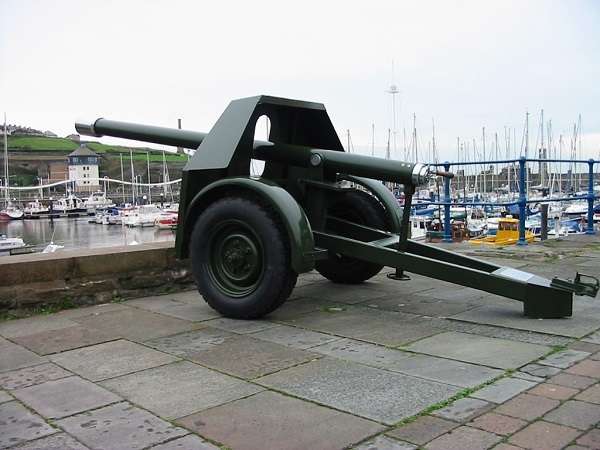 The 12-pound muzzle-loaded naval cannon was cast at Woolwich in 1816. 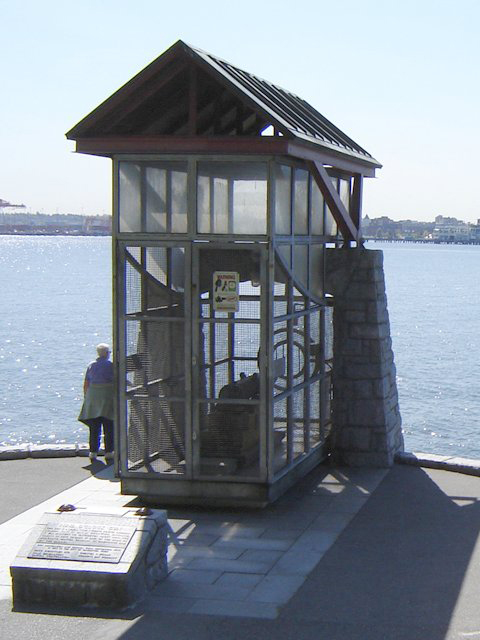 Seventy-eight years later it was set up in Stanley Park by the Department of Marine and Fisheries to signal anglers that it was time to stop fishing. The time gun now fires every night at nine o’clock. Set up on Gun Hill, Aldershot, England in the 1860s, a time gun fired at one o’clock and later at 9.30 pm to signal the soldiers that it was time to return to barracks. 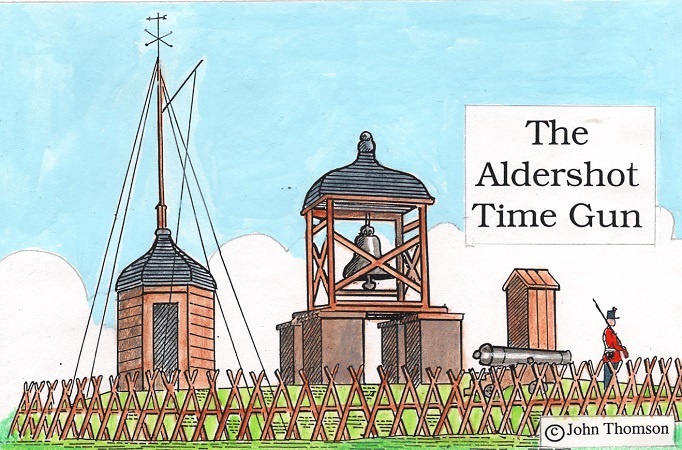 The time was sent via telephone from Greenwich Observatory when the gun was moved to Thorn Hill in 1879. 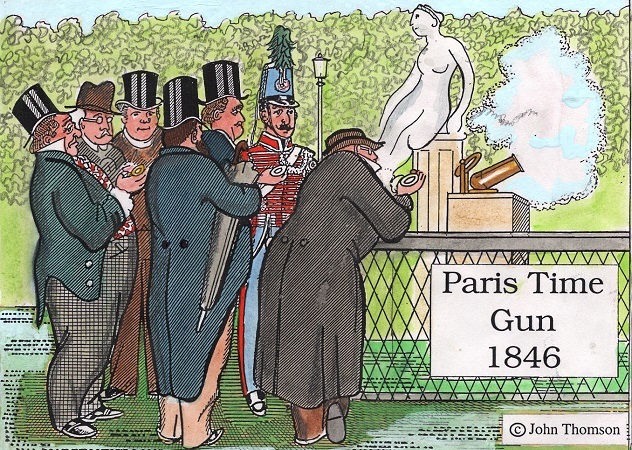 A small cannon was set up in the Palais Royal Gardens, Paris in 1786. The gun fired when the sun’s rays shone through the magnifying glass at noon. Edinburgh businessman John Hewat observed the gun firing during a business trip to the French capital, which gave him the idea of setting up a time gun in Edinburgh. 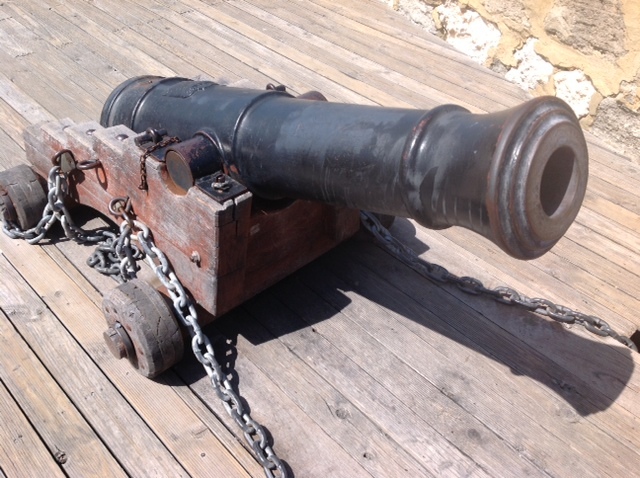 Set up in 1995, the gun is a replica of a ship’s cannon which sank off Port Augusta in 1878. Photograph courtesy of the Fremantle Heritage Guides. 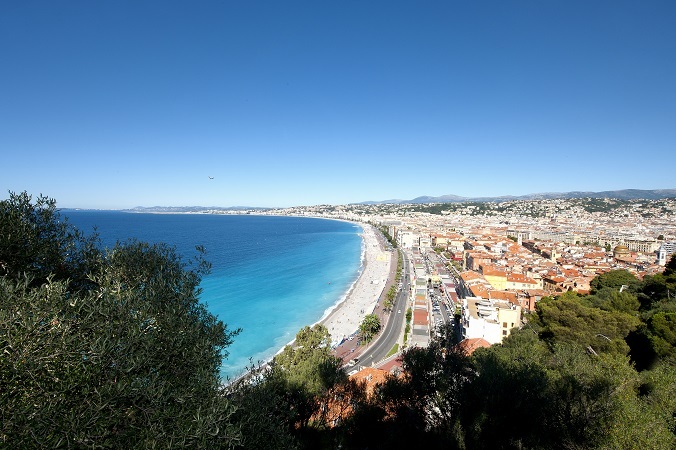 The noon day time signal was introduced by Pope Pius IX in 1847 to co-ordinate the city's church bells. 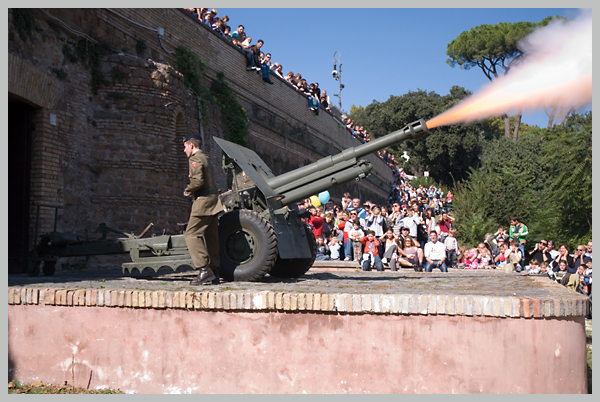 The cannon was moved from Castel Sant'Angelo to Monte Mario in 1903 before being placed in its present position at the Gianicolo a few months later. Set up in 1878 the time service was discontinued in 1915. The time gun fired at one o’ clock in conjunction with the dropping of the time ball. 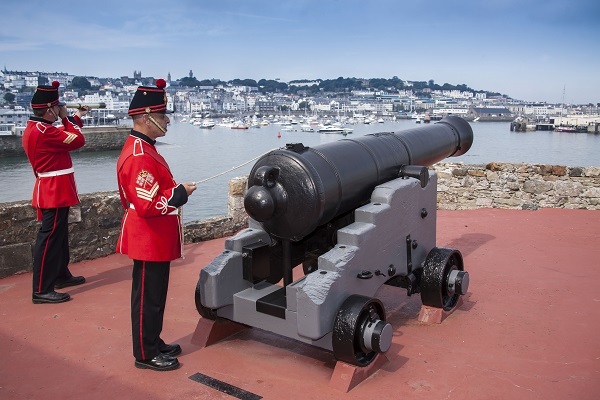 The time service was resumed in October 2013 following the acquisition of a working replica two pound field cannon (circa 1880s). Administered by the Newcastle City Council, Fort Scratchley was built in 1881 and is listed as a National Heritage site. 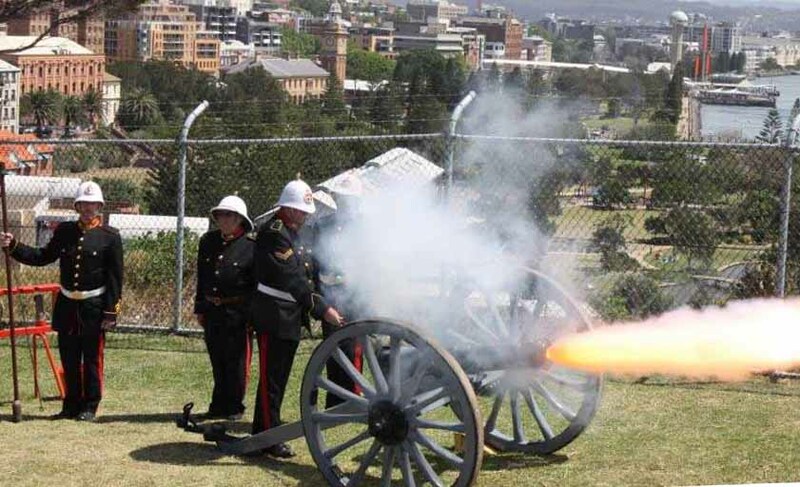 The time gun is fired by the volunteers of the Fort Scratchley Historical Association. 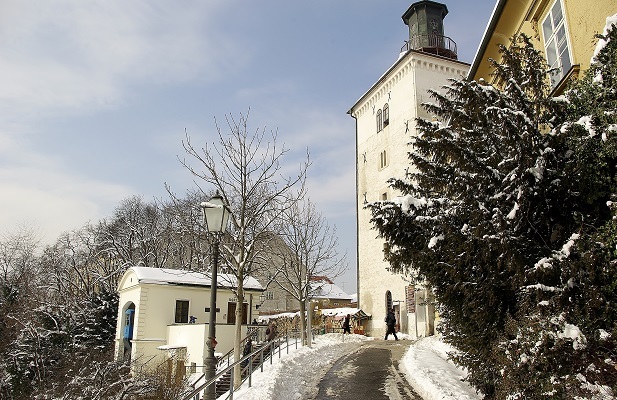 The time gun fires six days a week when the fort is open to visitors. image credit Fort Scratchley Historical Association.